Have a sweet tooth, but can’t put your finger on what you want? I know just what you need! 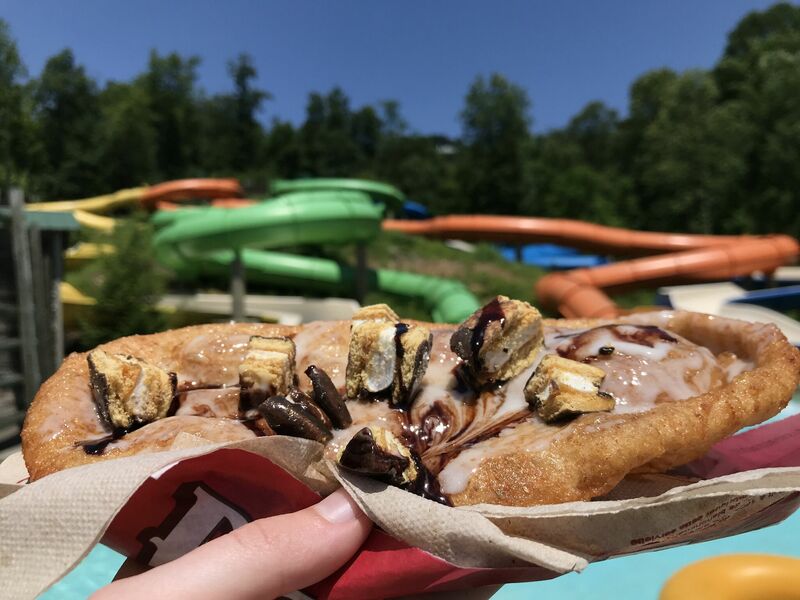 It’s a treat you can find ONLY at Dollywood’s Splash Country: a MoonPie BeaverTail®! 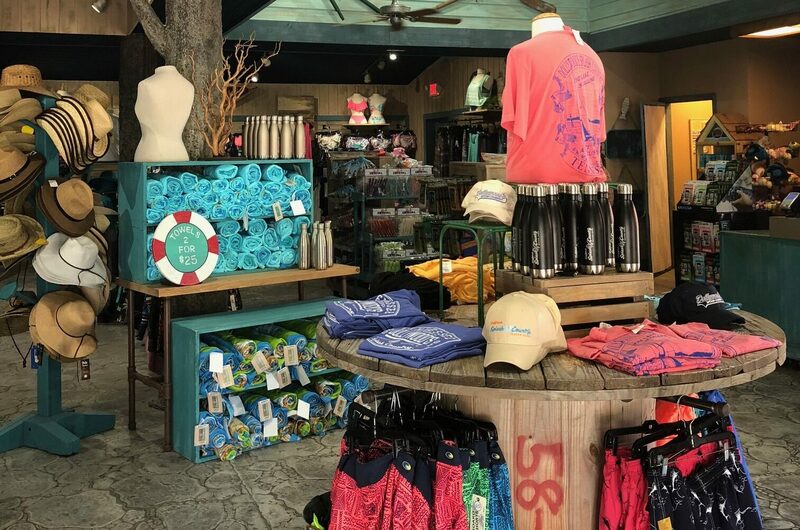 Dollywood’s Splash Country introduced BeaverTails® a couple seasons ago—and since then, they’ve offered menu staples like Cinnamon & Sugar as well as new flavors like Hog Wild—topped with maple bacon! 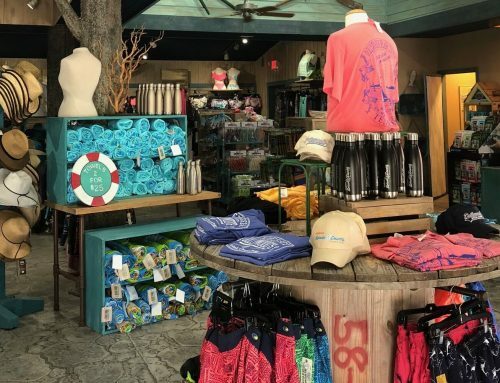 The water park always wants to offer what guests want, so they’re eager to try new items. 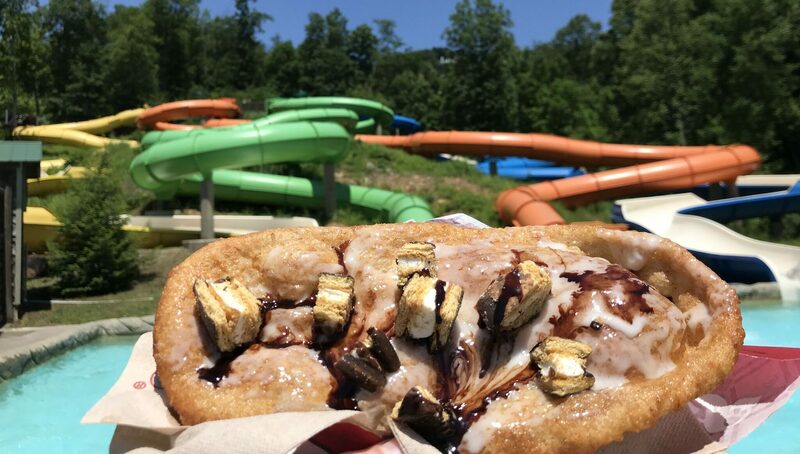 This season they put their heads together with another Tennessee company (MoonPie) and came up with this creation you will find only at Dollywood’s Splash Country: fried wheat dough, hand-stretched and topped with a vanilla spread, MoonPie crumbles and a chocolate drizzle. Yeah, it’s as good as it sounds. I wish I could invent smell-vision for you. If you like funnel cakes, ask for a BeaverTail with powdered sugar. It's not on the menu, but they'll gladly do that for you! This north-of-the-border treat is from our friends in Canada. These pastries are so good you can find them in locations around the world—from Dubai to the Great Smoky Mountains. 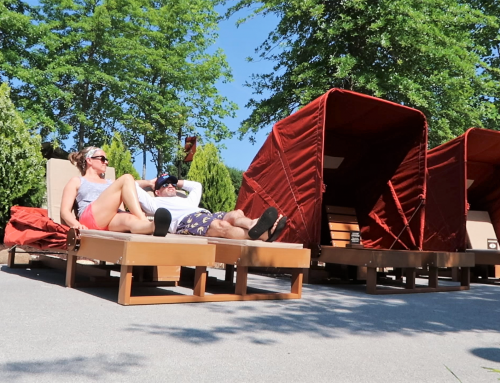 So what is a BeaverTail and what makes it so special? I’m glad you asked! As mentioned above, it’s a fried wheat dough pastry that is hand-stretched to resemble a beaver’s tail. But this warm tasty treat doesn’t stop there. Once it’s out of the fryer you get to choose your toppings! 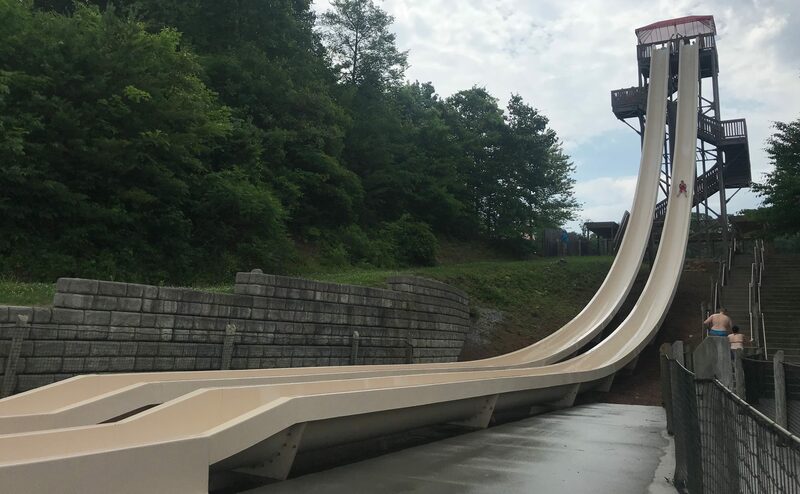 Now, this is where the fun starts: you choose from toppings such as Moon Pie pieces (at Dollywood’s Splash Country only), chocolate hazelnut spread with Reese’s Pieces, or Heath® cheesecake. With 11 options, there’s something for all taste buds! Chris Wade (Dollywood Insider 2017-2018) is a lifelong resident of Knoxville, Tennessee. He’s a Christ follower, husband, father, radio personality and school teacher. 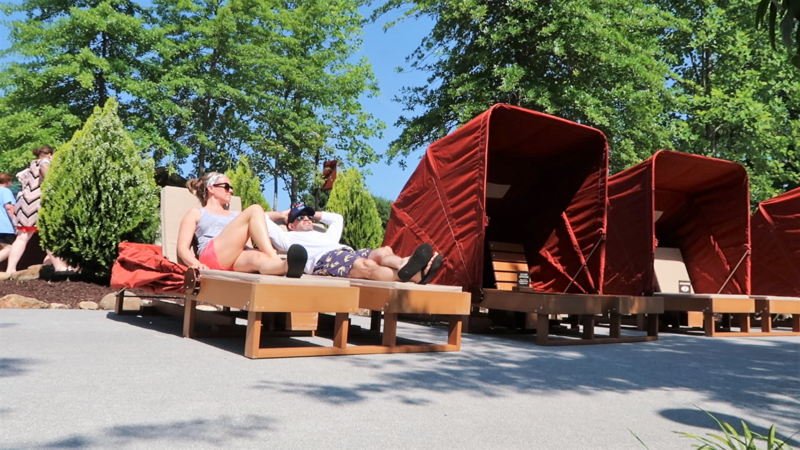 One of his favorite pastimes is to take his family to Dollywood throughout the year—especially during the summer! Chris and his family are frequent visitors sometimes multiple times a week. 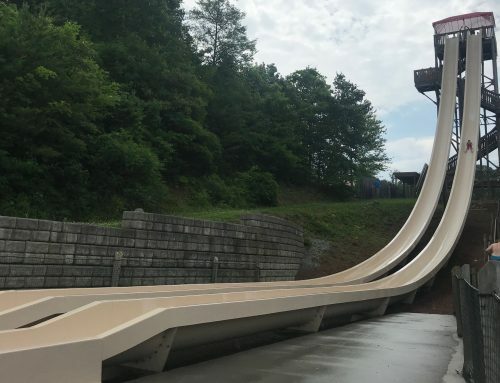 As a huge roller coaster fan, he can’t wait to share his favorite tips about Dollywood rides with you, among other things. 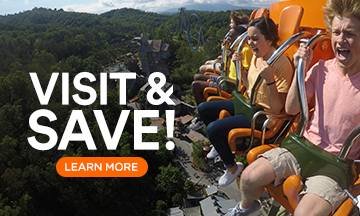 As a Dad, Chris understands that having a Dollywood Season Pass is about more than a trip to just any theme park. It’s about creating experiences and memories for a lifetime.